Something I would like to see in future games is multiplayer modes that are outside the box. 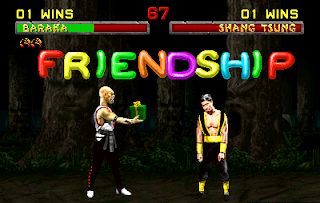 Instead of just having players mash against each other in tried and true game types over and over again, more games should try to change things up. If you look at the top selling shooters currently out now and you take a quick look at their multiplayer modes, you'll probably find they are very similar. Sure, Gears of War has different elements in it compared to Halo Reach, and both aren't as realistic as the newest Call of Duty, but they all have the standard staples for game play. Free For All, Team Death Match, Capture the Flag, seen throughout the different games. Sure they are the bread and butter of shooter games and people would be confused if they weren't included, but look at the "new" game modes the games have otherwise. 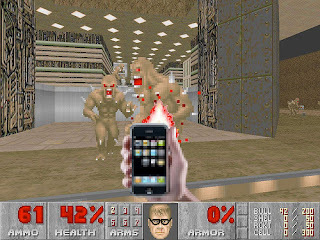 Horde mode was somewhat new, though not all the big titles have their own version. Zombies is different but still a "survive-the-wave" Horde mode kind of game type. Even the "unique" game modes each one has, are nothing more then slightly altered versions of CTF, FFA, and Team Objective games. I don't want to be calling these games out as bad, or saying they're copying off each other. What I want to point out is none of them have any game play mode that is really out there. 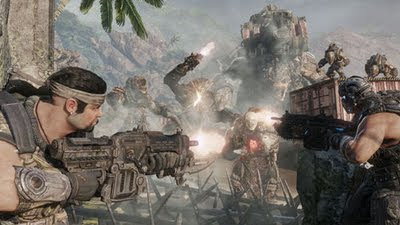 There are plenty of indie games and smaller games and even big title games with crazy different multiplayer modes, but why don't these big titans of shooters have anything new? You would think that being so big and guaranteed to sell copies prelaunch day, they would try to stand out amongst each other more! Surely no one would play Gears of War less if there was a strange new game mode no one had ever seen before smuggled in between the classic game types. 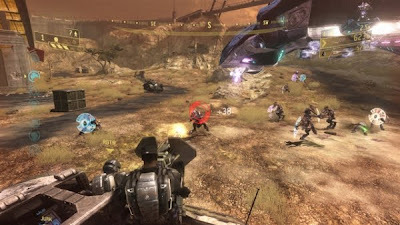 How about a Halo Reach game type where players have to use various abilities to navigate a complex map and reach certain points? For Call of Duty teams could try to survive waves of enemies while capturing supplies and trying to fix a downed helicopter to allow their team to escape before the other team. What if in Gears of War players tried to find their way through a randomized maze, racing against the clock and the ever growing number of bad guys? Does the focus of every game mode have to be killing the enemy? Or blowing up the enemy base? What if it was a race to see who could escape the fastest? Or who could keep the enemy AI off the other team's base the longest? There are an unlimited about of possible modes that would not require players to be directly pitted against each other. Often players get very competitive and get very serious about winning. Winning almost always means beating the other team, killing the other team, screwing the other team over. Why can't winning mean working together? Why doesn't it mean beat the enemy's time or high score? Why not have players saving and escaping instead of killing and tearing down? 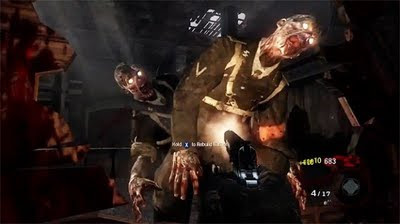 Sure some of these titles would not be the same without the blood and guts, but what about just one new game mode, with a different objective than kill/capture/destroy?